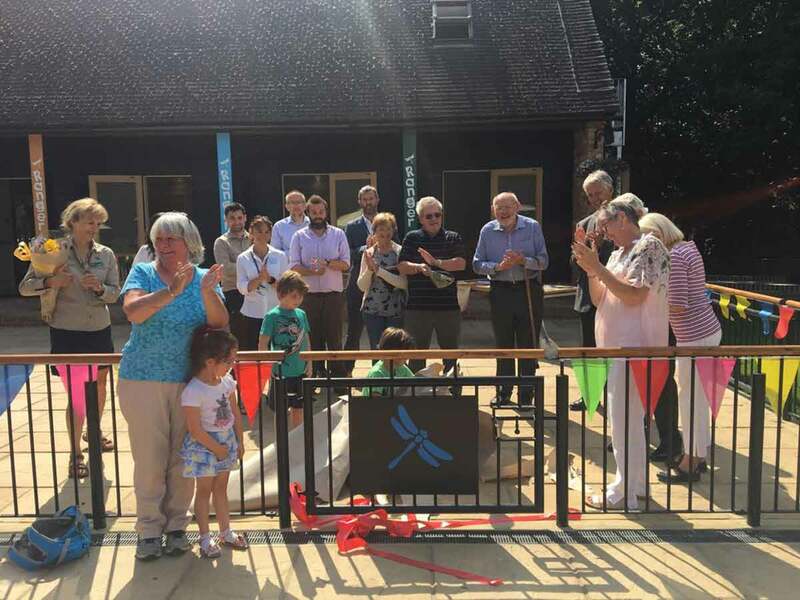 Moors Valley Country Park is celebrating a brand new experience at the park, which has just been opened by chairman of East Dorset, Cllr Toni Coombs. Moors Valley Country Park and Forest is celebrating a brand new experience at the park, which has just been opened by chairman of East Dorset, Cllr Toni Coombs. The ranger den experience will give visitors to Moors Valley the opportunity to meet harvest mice Bramble and Berry; see a snake; hold a giant millipede; discover who lives in the pond and enjoy learning more about the fantastic wildlife that lives at the park. Cllr Toni Coombs said, “The new Ranger Den is great fun and it is great to see the space revitalised into such a colourful and welcoming child-friendly space. The Ranger Den is open every day from 1-4pm during the summer holiday and at most weekends.